Welcome! 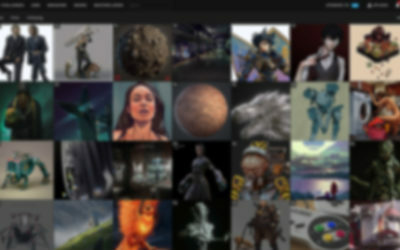 Polygon Academy is an online resource for people who want to break into the video game industry or take their digital art career to the next level. 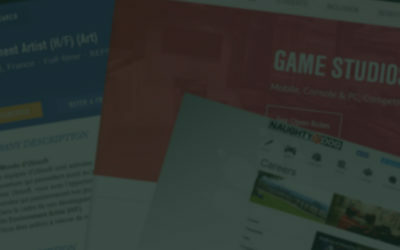 Featuring tutorials and industry advice from professional artists and the gamedev community.